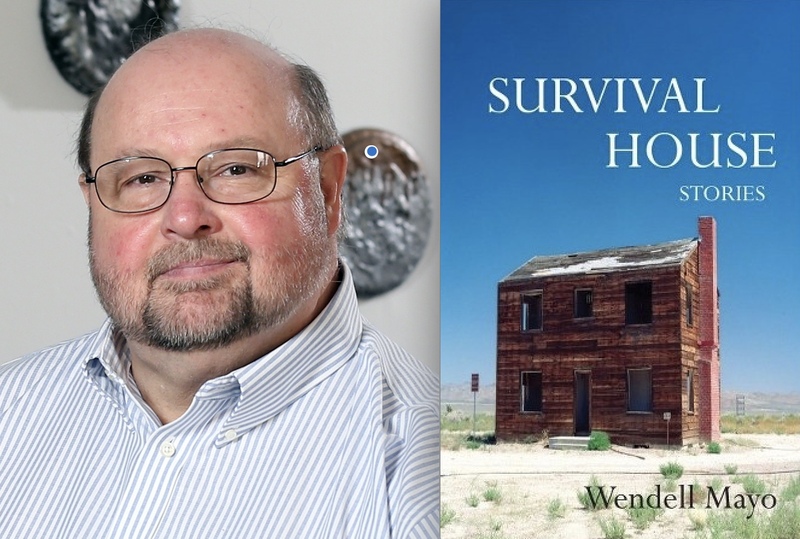 In the 20th in a series of posts from authors of 2018 books entered for The Story Prize, Wendell Mayo, author of Survival House (Stephen F. Austin University Press), writes about a common thread running through his stories. Most of what I know about how I ought to write short stories I discover after I’ve written them, sometimes years later. One such discovery is loneliness. I started writing in the early 1980s in San Francisco on BART trains going from Contra Costa County into the city to work. 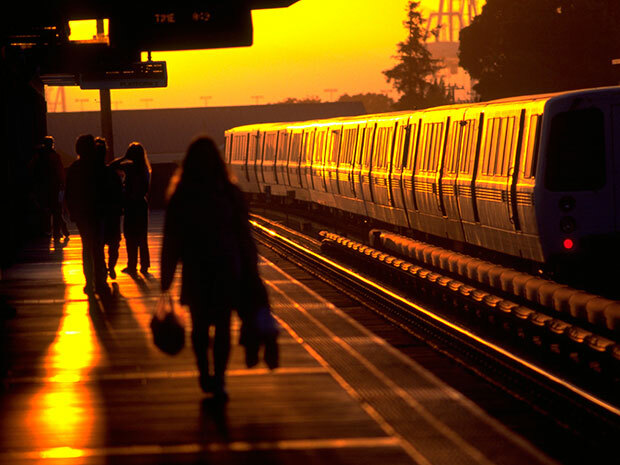 It was a long, lonely ride; rails clicked softly; most people slept; a few spoke in murmurs to a singular companion. A journey. Darkness to light. By the time the sun rose, lavender hills revealed themselves in sharp maroon shadows. It was there my lonely ones first came to me, unmediated, not muzzled by the ilk of CNN and Silicon Valley: the dawn of personal computers, email, and later the Internet. One of my first lonely ones is a young man, let’s call him “Wendell the Younger,” who discovers that his mother, after the passing of her husband, is bouncing bank checks because she signs them with a different name, inserting the word “Soledad” in the signature. He tells her to quit it, but she refuses and laughs one of those solitary laughs that rises briefly from a secret well of wisdom. He knows her Mexican-American roots, his roots, are in Eagle Pass, Texas, by way of Piedras Negras and Veracruz, Mexico, and that Soledad’s moved to—and lived over a decade—in mainly Anglo suburban Cleveland. Another lonely one I meet in Fort Wayne, Indiana, where I teach at Indiana-Purdue University. One afternoon, a poet, a friend comes to my office to say he’s troubled by a student’s poem implying she’s being physically abused by her husband. We agree he’ll email the student for a meeting. A few days later, my friend tells me that, before she can reply to his email, she’s been beaten to death by her husband. I’ll never forget the horror and helplessness that surfaced in my friend’s eyes. A few months later, I create my lonely teenage boy who dresses as a scream queen of 1950s horror films to perform at upper-crust social gatherings—only to see the domestic violence he finds there far more terrifying. By the early 1990s, the Berlin Wall is down and I find myself teaching collaborative methods to teachers in former-Soviet Lithuania. Jet-lagged, I arrive early to my classroom. I circle desks into small groups (Americans know the drill, right?) and this little hunched man in a brown shirt and gray slacks comes in and drags desks back into Cartesian rows and columns. I can’t communicate with him and learn later from my interpreter that he is a former-Communist holdover assigned to spy on me for the Administration. He smiles all commie-spy-like and says, “You will need permission from the Director to move these desks. Good luck with that.” When later my spy reads the letter from the Director giving me permission, I expect him to get hopping mad and go all Rumpelstiltskin on me. But to my surprise, quite another thing emerges from fifty years of Soviet occupation and ideology—a man looking abandoned, alone, profoundly confused. So, these are a few of my lonely ones. Times I wonder where I am among them. In a sense, I am the child of Soledad, of loneliness. I am the scream queen of Fort Wayne. I am the lost and lonely Communist classroom spy. I am the writer, hoping that one of my lonely characters will cry out from my silent page. So, my advice to story writers: Listen to your lonely ones. Talk to them nights late, preferably in whispers so no one else on Earth can hear. Find out who they are and what churns beneath their façades of everyday pleasantries. Listen… believe…work hard…find their stories. You may even come to love them as only writers can love their characters.